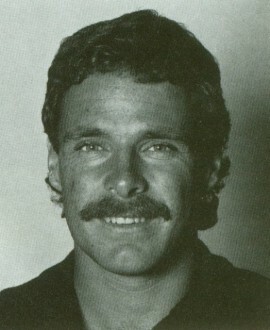 A speedy rover, Elshaug originally worked his way through the ranks at Melbourne and although he represented Victoria at 19 years of age, was never highly considered by Melbourne and became a fine player with Essendon. He played in Essendon’s 1985 premiership side. Elshaug was captain-coach of Dandenong’s 1991 VFA premiership side.